This could allow people affected by asthma, chronic obstructive pulmonary disease (COPD) and rhinitis to more effectively manage their condition. 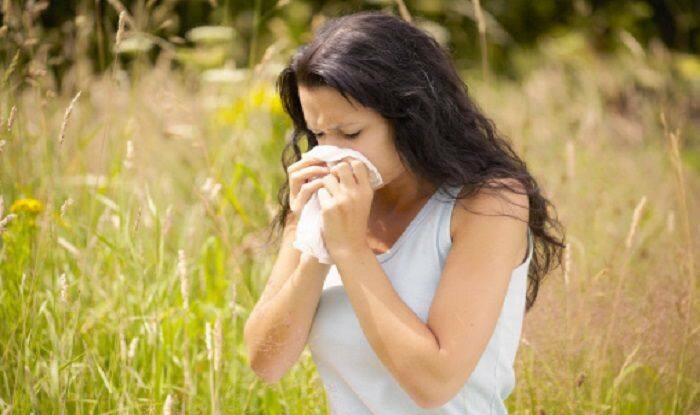 The presence of different strains of grass pollen in the atmosphere can help predict when hay fever and asthma could strike, researchers have found. A team led by the University of Queensland (UQ) researchers, tracked grass pollen for seasonal variations and found it was released into the atmosphere later in areas further from the equator.